Join us at DEVELOP3D Live 2019! We’ve been supporting DEVELOP3D Live since its inception in 2012. 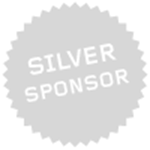 We’re proud to participate and be silver sponsors again! DEVELOP3D Live 2019 will take place on 17th April at Sheffield University. 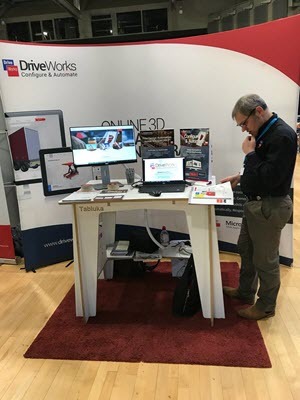 Now in its 8th year, DEVELOP3D LIVE is a truly unique event attracting over 1,600 delegates and bringing to life the revolution in product development technology. It is the only UK event to attract such a broad cross-section of technology providers, covering CAD software, generative design, topology optimisation, additive manufacturing, AI, 3D printing, workstation technology, design visualisation, VR/AR, simulation, data management, 3D scanning, tolerance analysis and lots, lots more. The one-day event combines the best hands-on exhibition of software and hardware for design and manufacturing with 40 talks from technology experts and innovative companies. DEVELOP3D Live is a great opportunity to hear from exciting, relevant and inspirational speakers for free! On the main stage Gian Paolo Bassi CEO of Dassault Systèmes SOLIDWORKS, will be sharing his thoughts and strategy around a new Industrial Renaissance. Morgan Fabian R&D Manager at Autodesk will be discussing reclaiming creative freedom through the convergence of design and manufacturing. Brian Thompson SVP, CAD Segment at PTC will be looking at the incredible new technologies that are transforming engineering and design today. Jon Hirschtick CEO and Co-founder of Onshape will be reviewing ‘The Power of Platform’ – the Onshape full-cloud product development platform. Dan Staples Vice President of Mainstream Engineering R&D at Siemens PLM Software will be highlighting some of the key trends in today’s design technology along with exploring the challenge of the skills gap between education and industry with real-life stories of progress. Be inspired by designers, engineers, technologist and AM specialists at DEVELOP3D Live. 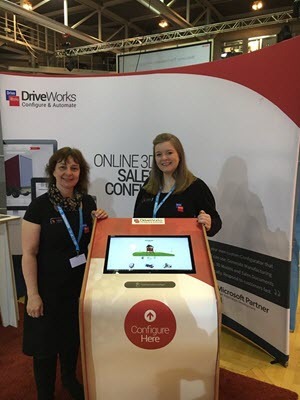 This year our CEO Glen Smith and VP Maria Sarkar will be attending the event along with Phil and Bridie from the DriveWorks team. They will be exhibiting at stand 48, where you will find them demonstrating the benefits of design automation and answering your questions. Come visit us at stand 48!